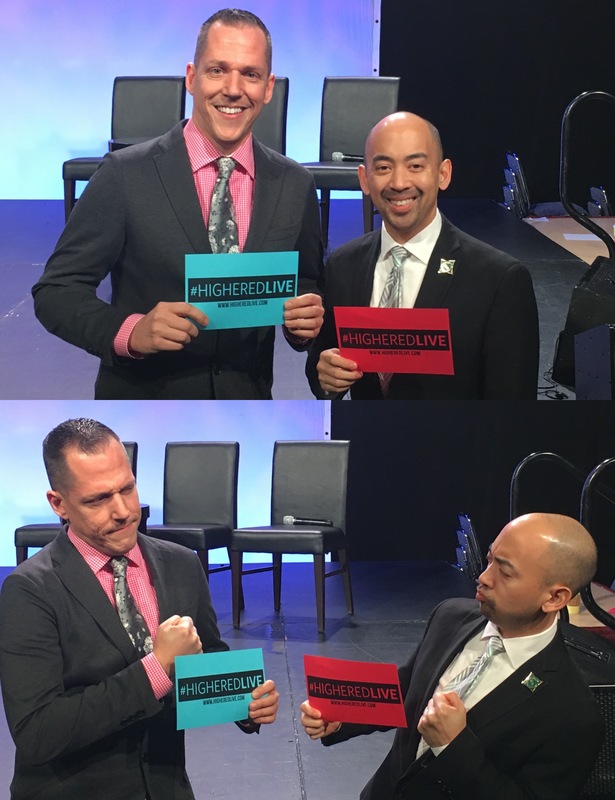 From the creative minds of Tony Doody and Heather Shea Gasser, comes the HigherEdLive Contested Issues Live Debate. 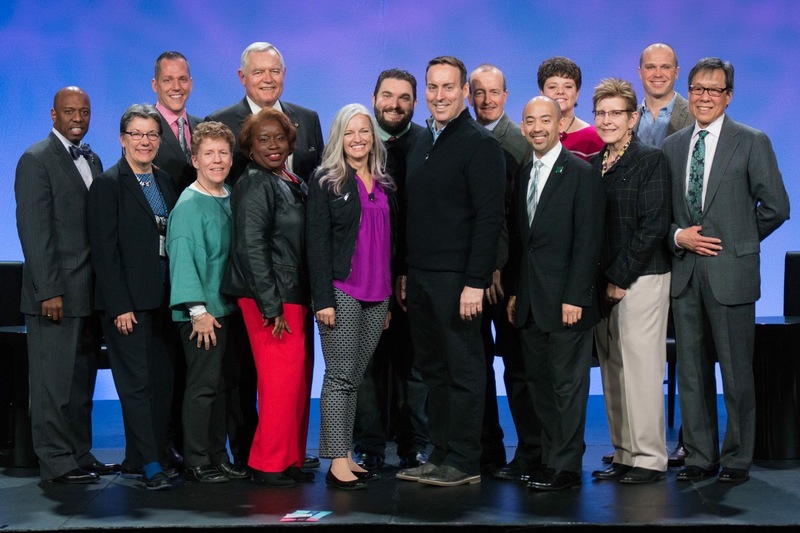 The debates took place at the 2016 ACPA Convention in Montreal and involved a series of pairs doing a live point-counterpoint on designated issues. I had the pleasure of going head-to-head with Ed Cabellon over the idea that students affairs master’s degrees represent the best preparation for working in the field. I believe they are, Ed believes that there are other avenues that can be pursued. It was a fun debate to be a part of.